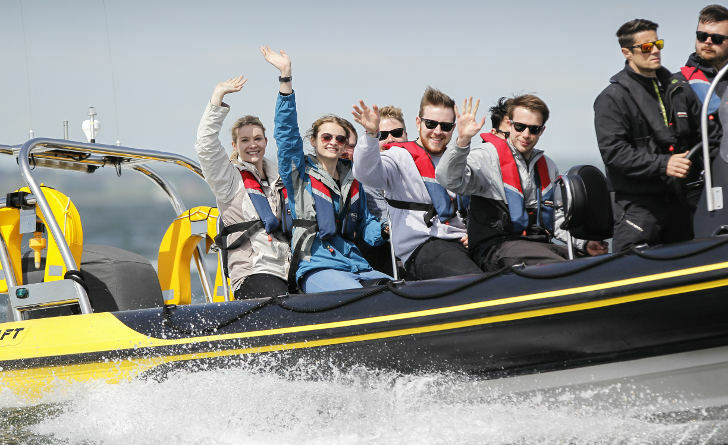 Rib Charter News | The Season Begins! Home Bareboat The Season Begins! Monday morning, not normally known for being the happiest of days, however the sun is shining and looking at the forecast for the week ahead you can’t not be happy! We’ve finally shaken off the ‘Beast from the East’. 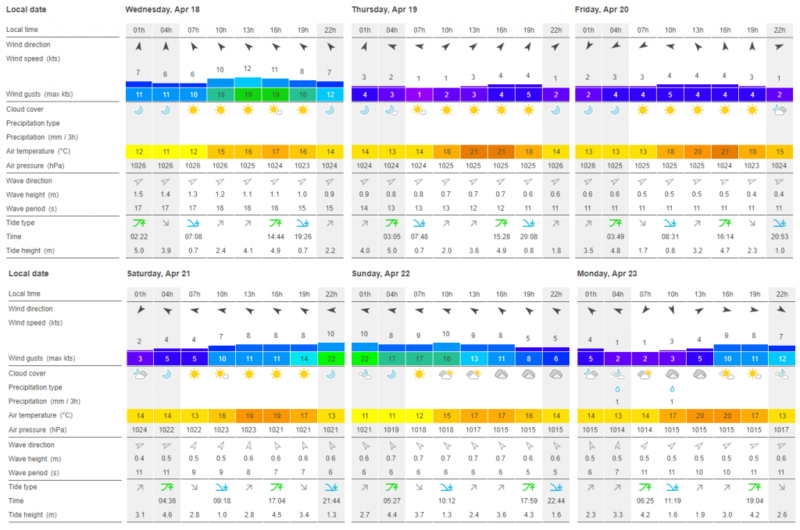 With sunshine and predicted temperatures of up to 21 degrees we can finally swap out our sweatshirts for sunscreen! With this said, what better time to ‘dip your toes in the water’ and get your first charter booked in for this season? If you’d like to book a day out on the water then please give us a call on 01590 607101 or email admin@solentribcharter.co.uk .